Your Message Needs to Be a Movement! And then lead the powerful movement that organically grows. Most of us have a powerful message within us that will change the world for the better – but how do we actually start to create that change? What’s holding you back? What people, circumstances or doubts keep you trapped and unable to become the leader you were meant to be? For me, it was the voices of too many haters and poor leadership. It’s crazy how getting so far outside of my comfort zone by moving thousands of miles away from home, family and friends helped me discover how to blog consistently and profitably (message), create great online courses (mission) and become a respected leader of a burgeoning community here in Mexico (movement). 1) Start publishing your message. If you wait for it to be perfect, you’ll never make an impact. It doesn’t need to be perfect, it just needs to be published. 2) Monetize your message from day one. My rule of thumb is to aim to include at least three ways to earn in every blog post. 3) Network with others who serve the same folks you serve. Support and promote each other to your audiences. You can’t succeed alone. 1) Multiply your reach and impact by creating a course. The first step is putting the outline together. 2) Make it simple and uncomplicated. Offer what can be taught online and save the rest for personal coaching. 3) Enlist your network to help promote your missional course as affiliates and make it easy and enticing for them to do so. 1) Your movement will not survive without a strong why and actionable goals to guide you when it’s so dark you can’t see the next step. 2) Leaders of movements must be always learning and dispersing information, evaluating current actions and plans against new insights, adjusting accordingly for the good of the people you lead. 3) Movement leaders must find a Northstar to guide them (coaches, mastermind friends, it can even be a leader outside of your industry or niche, etc). Without support the mission and movement will fail. I’d never graduate with an education degree AND a double minor – I did! I’d never make it as a missionary – I did! It was impossible to start a business in another country, in another language with no savings, credit cards or loans – I did! I’d never build a thriving ministry – now we lead a movement that reaches Spanish-speaking families the world over! 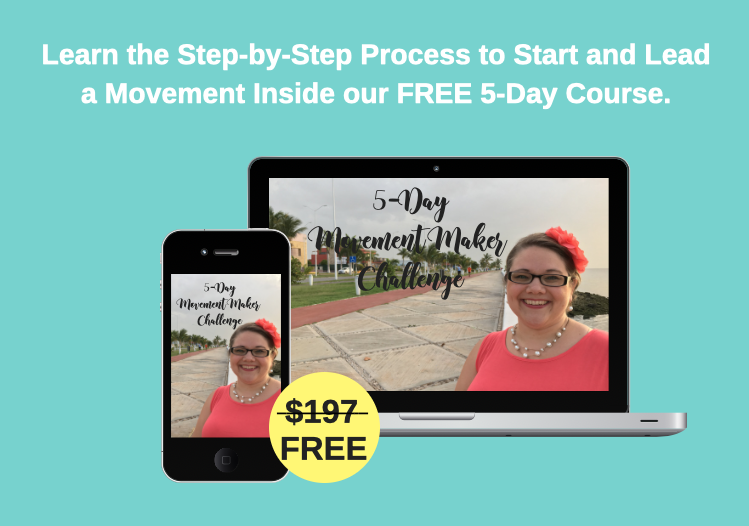 Because it was possible for me – I know it’s possible for you and I can’t wait to hear how the above steps get you growing your movement. It all begins with publishing a message. 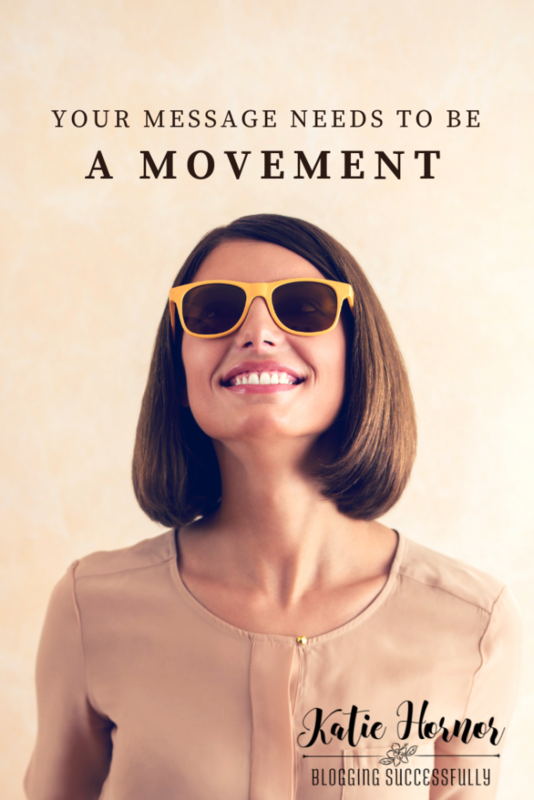 What movement is in you? What is your next step? Get started today my friend – the world is waiting! This article was first printed in the Fin Con Connection, Print Issue 7, September 2018.